Fancy testing Windows Vista operating system without installing it? Well, thanks to Microsoft now you can. 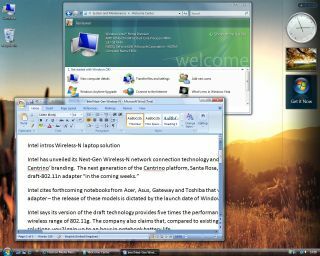 It has built a website from where users can try Windows Vista without configurating their computer. The website, developed by Microsoft Virtual Labs , has been built to let more users have the opportunity to test the operating system without the hassles of downloads and configuration. There are plenty of demo videos showing off Windows Vista which should be helpful when users get going with the proper version of the operating system after its release on 30 January.